Toddlers and Tiaras have nothing on us! 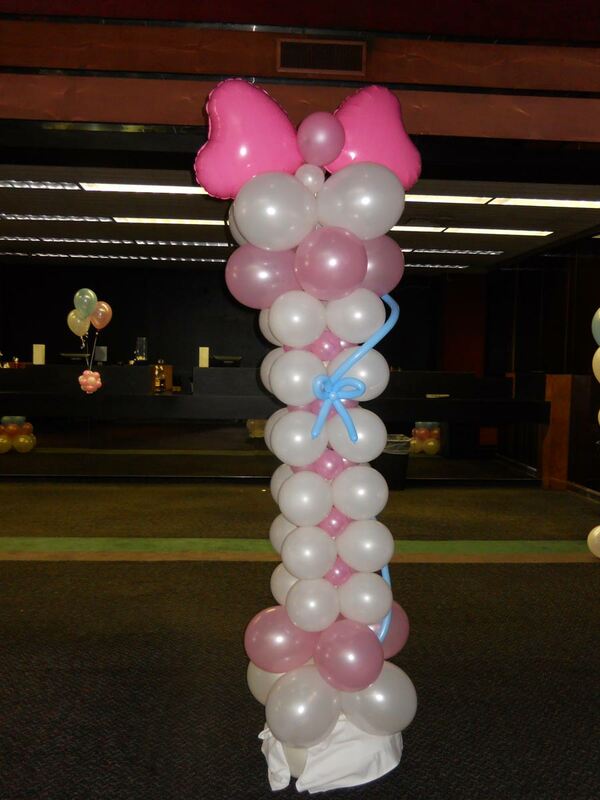 Deck out your child's party with these classy columns. Square packed columns with bow accents can be done in your choice of colors. Click the button below to add the Balloon Column with Bow topper to your wish list.